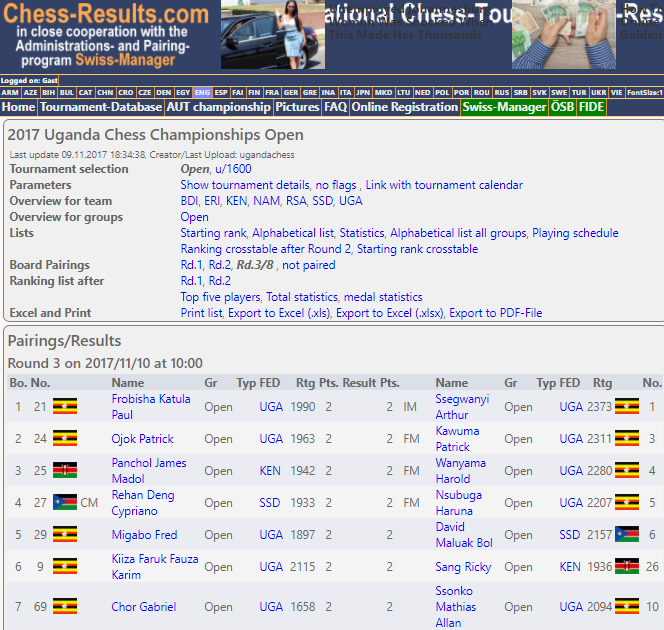 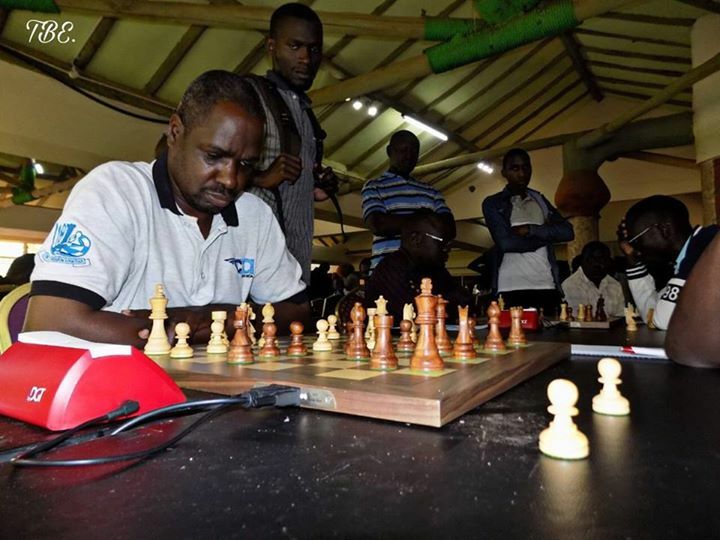 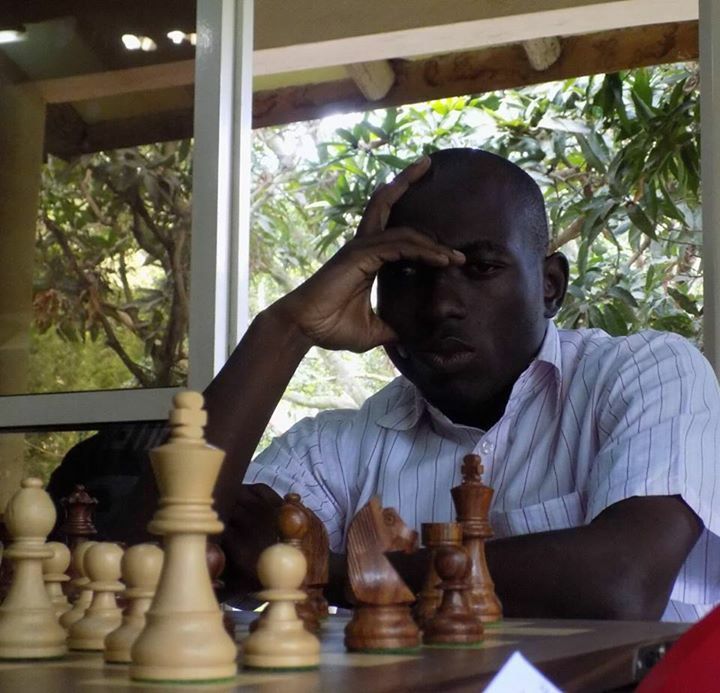 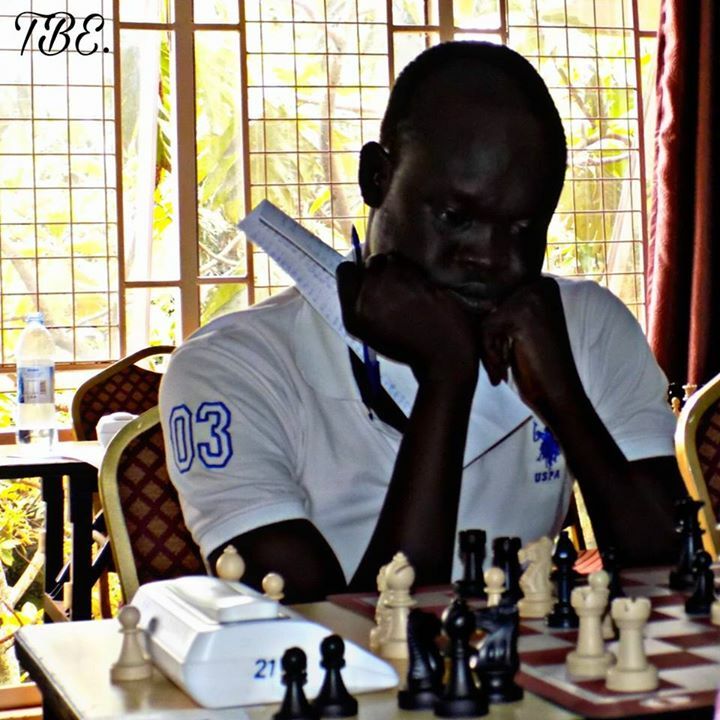 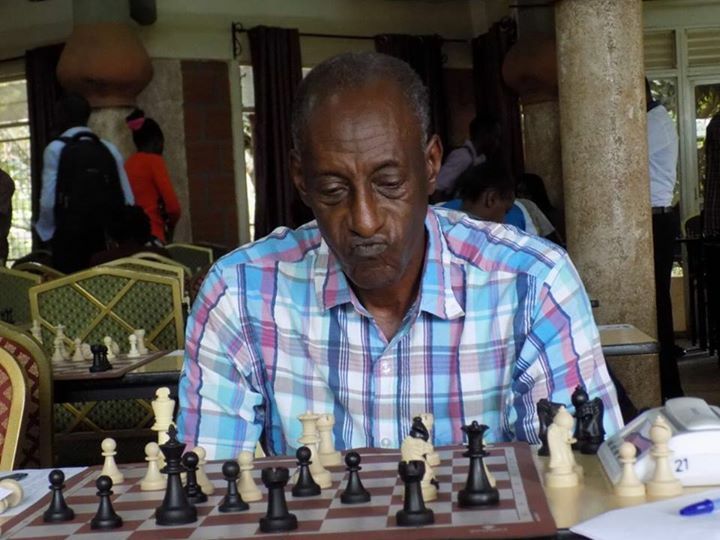 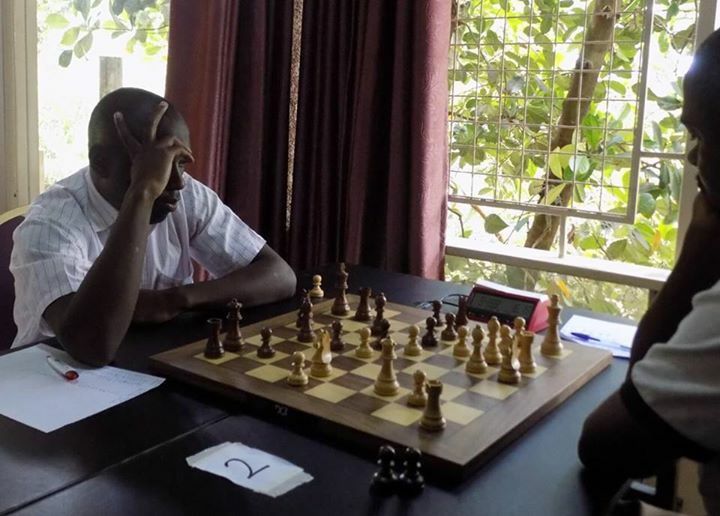 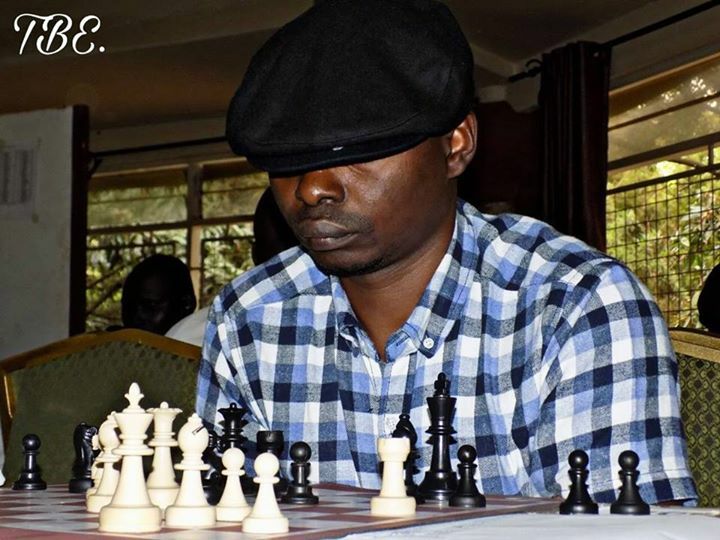 Day 1 of the Uganda Open ended with a major upset on board 2 as Kenya's Solomon Lubega defeated IM Elijah Emojong of Uganda with the black pieces. 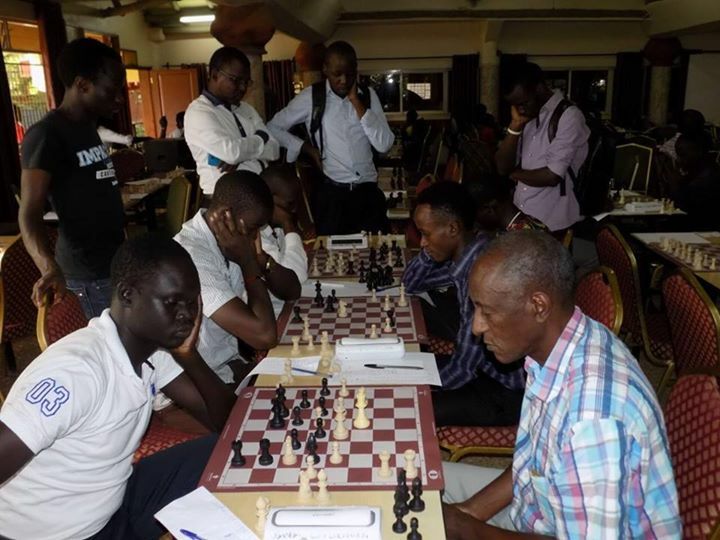 7th seed Simon Gonza and 8th seed CM Bob Bimbasa were also held to draws as games started getting tougher on the top boards. 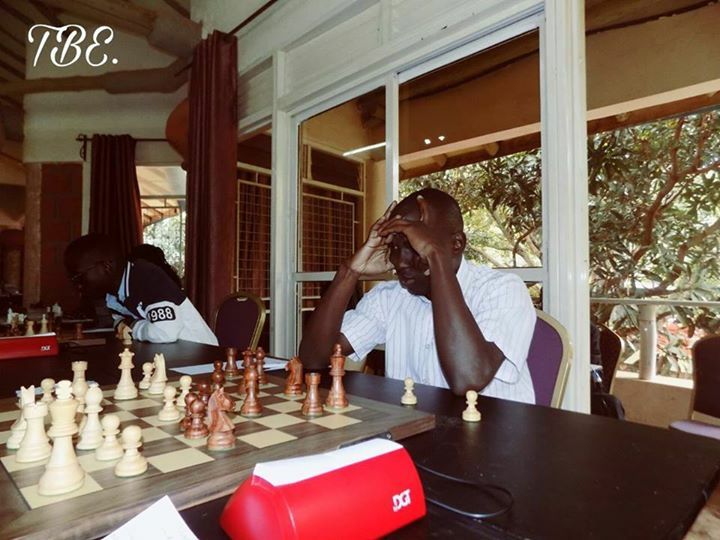 The day 1 photos in this report are from Mr Eastmond Mwenda, one of the tournament participants from Kenya. 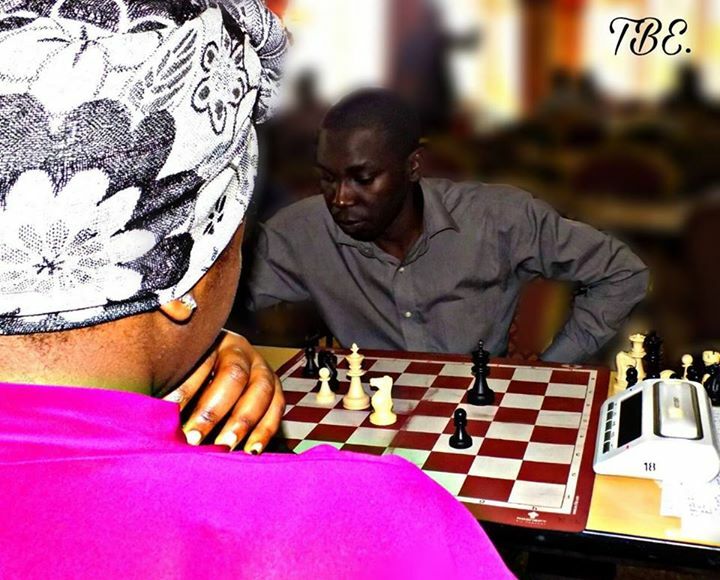 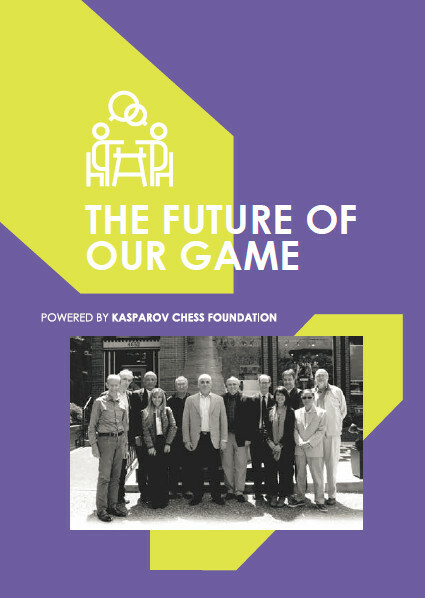 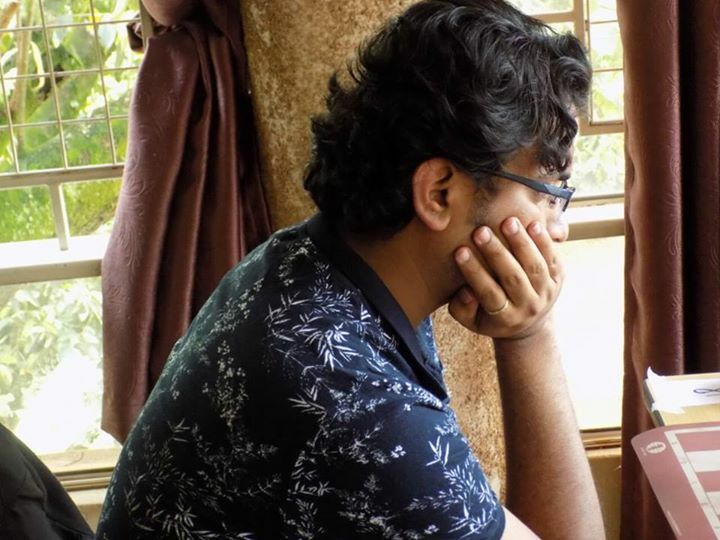 The broadcast is being provided courtesy of Terrian Chess Academy.